If you’re looking for small-town lifestyle and ambience with proximity to big-city amenities then Belmont might be the right place to call home. Settled in the 1750s, downtown Belmont has a vibrant collection of local merchants, restaurants and a historic district listed on the National Register of Historic Places. 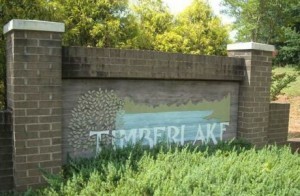 One of the many choices to call home is Timberlake, which is only two miles from the downtown area and nestled in a bend of the South Fork Catawba River. 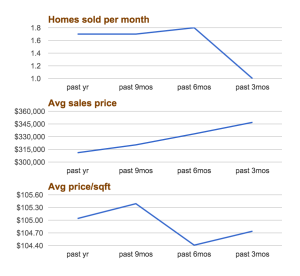 Over the past 12 months, the number of homes sold per month in Timberlake is about 1.7 homes and trending downward to one per month in the last three months. The average sales price is just over $311,000 and approaching $347,000 in the last three months. 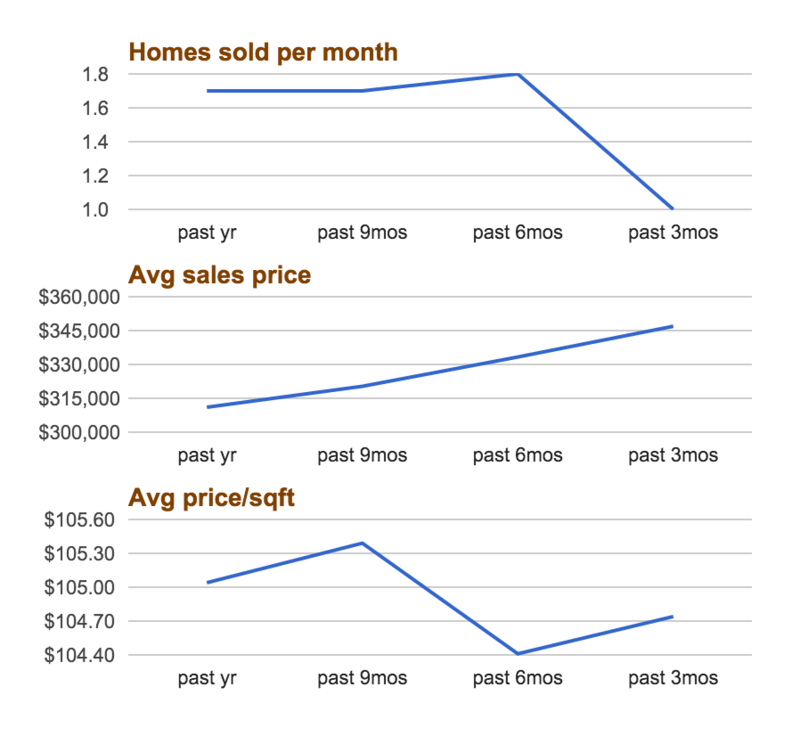 The average price per square foot has remained relatively steady in the last 12 months, average approximately $105 per square foot. 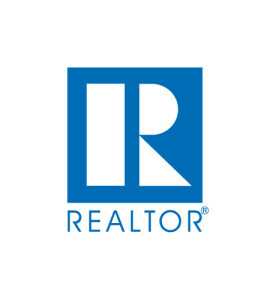 At 4.2 months inventory, Timberlake is well below all of Belmont and Gaston County, which have 5.9 and 5.8 months inventory, respectively. 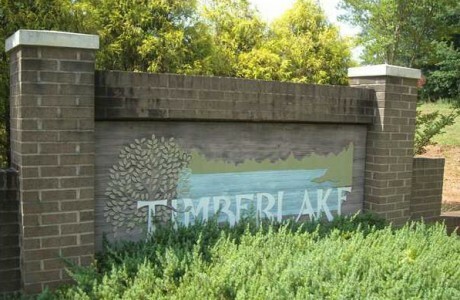 Currently, there are seven homes on the market in Timberlake; Four of the homes are already under contract. New construction is also available through builder AV Homes.